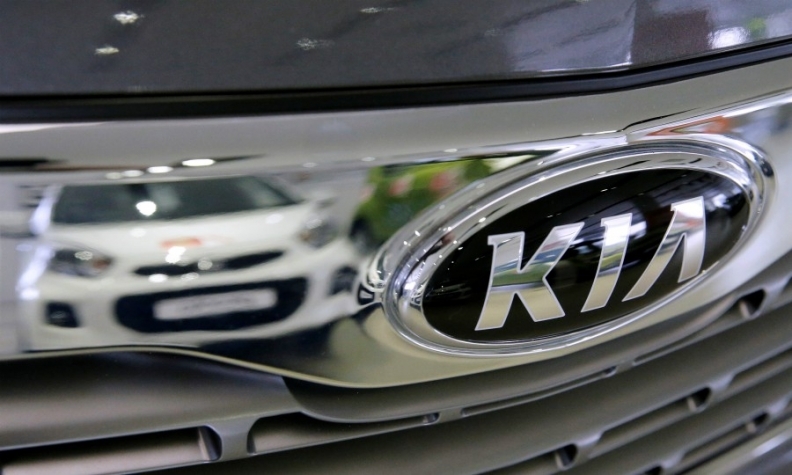 OTTAWA -- Kia Canada is recalling more than 43,000 Soul compact crossovers to repair seat heaters that could burn occupants. Transport Canada says wiring in Souls with heated cloth seats can become damaged over time and melt small holes in the seat base or lower backrest, causing a risk of injury. The agency was not able to immediately say whether it has received reports of drivers or passengers being burned. The recall affects Souls from the 2010 to 2013 model years. Dealers will replace heaters on seats that show traces of burning or melting, and install patches on seat cushions and adjust wiring on other seats. As of Wednesday, no similar recall had been announced in the United States.